Swys de Bruin has made several changes to the Lions’ starting lineup for Saturday’s match against the Brumbies in Canberra. 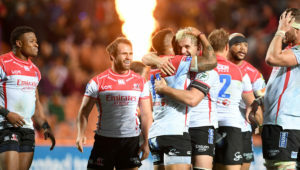 The Lions’ 42-5 drubbing against the Sharks a week ago has prompted De Bruin to overhaul his lineup. 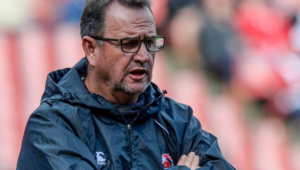 De Bruin has inserted Ruan Combrinck on the right wing in place of Tyrone Green, while Franco Naudé comes into the midfield. 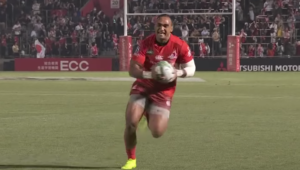 Naudé’s selection sees Lionel Mapoe move to outside centre for what will be his 100th Vodacom Super Rugby cap for the Lions. Aphiwe Dyantyi moves to the left wing, with Courtnall Skosan falling out of the match 23. The only other change in the back division sees Nic Groom start ahead of Ross Cronjé. Up front, Hacjivah Dayimani gets the nod at No 8, and Stephan Lewies starts at blindside flank, with Cyle Brink shifting to openside. 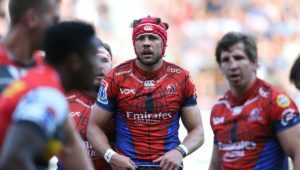 Captain Malcolm Marx is joined by two new props in the form of Johannes Jonker and Nathan McBeth. 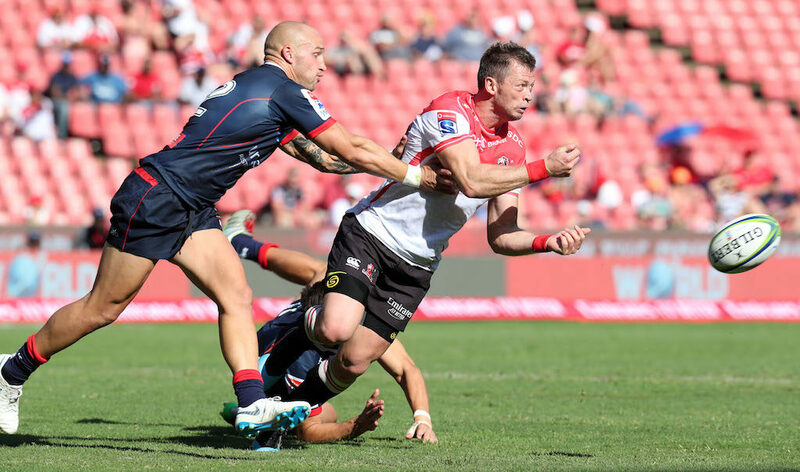 Lions – 15 Andries Coetzee, 14 Ruan Combrinck, 13 Lionel Mapoe, 12 Franco Naude, 11 Aphiwe Dyantyi, 10 Elton Jantjies, 9 Nic Groom, 8 Hacjivah Dayimani, 7 Stephan Lewis, 6 Cyle Brink, 5 Marvin Orie, 4 Rhyno Herbst, 3 Johannes Jonker, 2 Malcolm Marx (c), 1 Nathan McBeth.